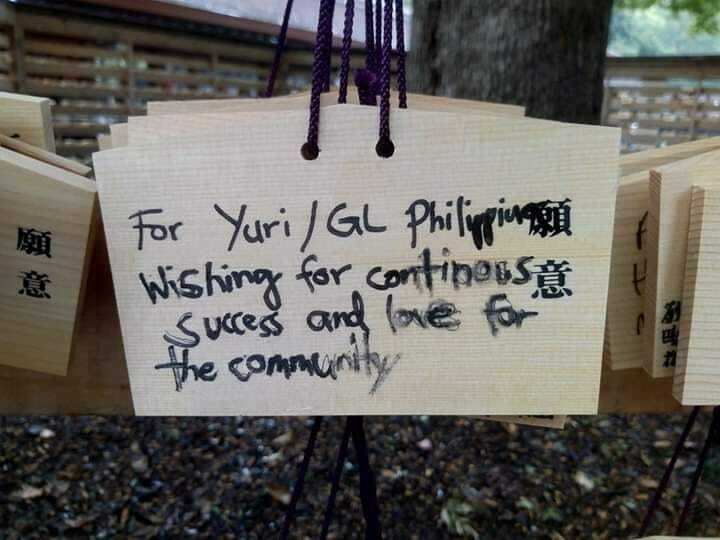 Yuri/GL Philippines posted a picture on their official Facebook page on Sunday of an ema which contain a handwritten message that says “For Yuri/GL Philippines. Wishing for continuous success and love for the community.” March 31 marks the community’s 2nd year anniversary. The said picture was also posted on Twitter. We are officially two years old today. How time flies. We met very remarkable people, we learned a lot, and we have seen how this group helped people find friends and widen their connections and interest in this beautiful genre. In behalf of the Yuri/GL PH team, we want to say Thank You for being part of it for two years strong. We have stuff in store for you guys this year and in the future. Let’s continue to share the greatness of Yuri and Girl’s Love together. 2 years ago, it was just a wishful thought of mine. But now, seeing how the group expands and has an ability to create events for the members is making me happy. I never thought that there are lots of Yuri fans out there, in this country rather, and I’m glad to know that lots of people appreciates the art and the beauty of ‘Girl’s Love’. As of this time, the group has not released any announcements of their next gigs but stated to follow their official Facebook Page and Twitter for announcements. The group recently attended ELBIKON 2019 which was held in the University of the Philippines Los Baños last February. 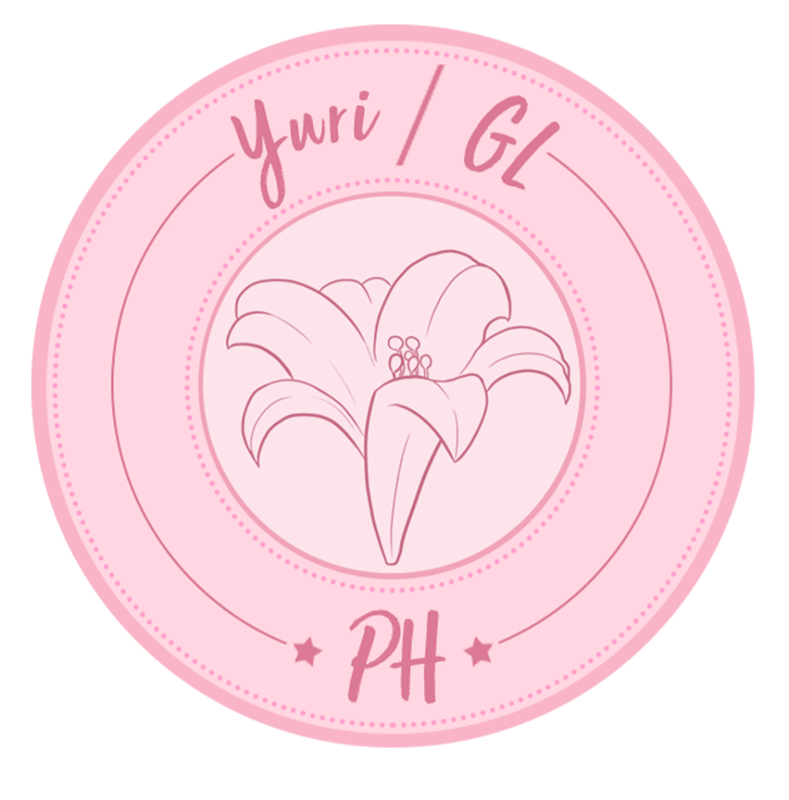 Two years strong, Yuri/GL PH continues to be the most active yuri and girl’s love community in the Philippines and they are hoping to partner with various groups and institutions to organize more events (and hopefully a convention dedicated to Yuri and Girl’s Love) in the future. 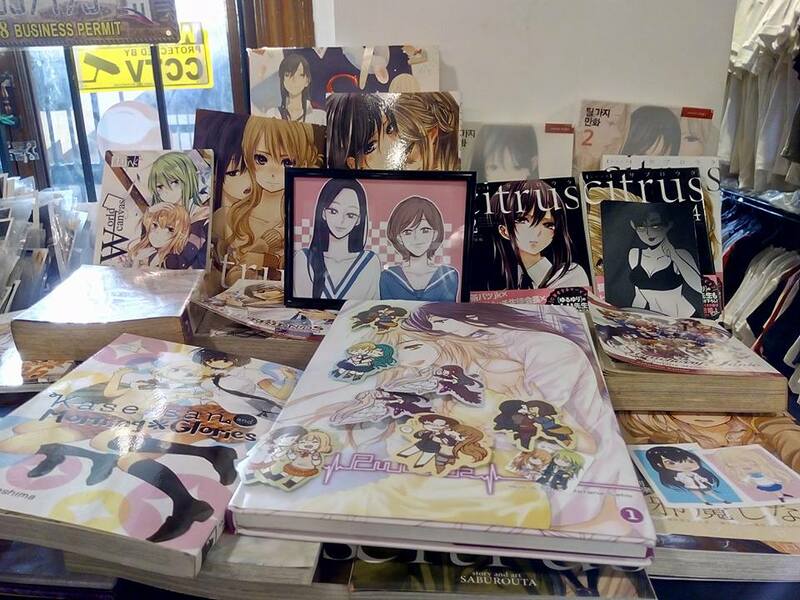 Established in 2017, Yuri/GL Philippines aims to unite yuri and girl’s love fans all over the country (primarily through their Facebook group) and also to promote related works by Filipino artists and writers. The organization is currently administered by 6 women (with a recent addition of moderators and creatives team).